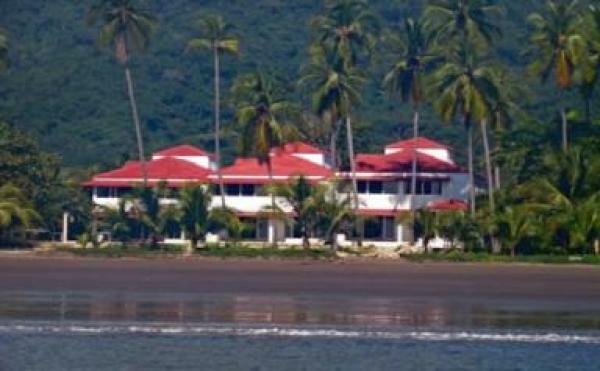 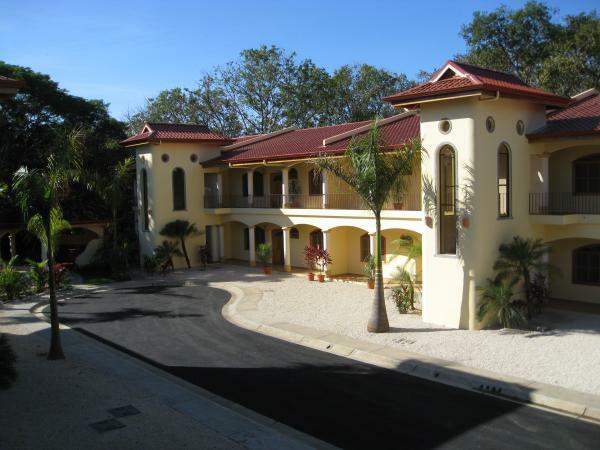 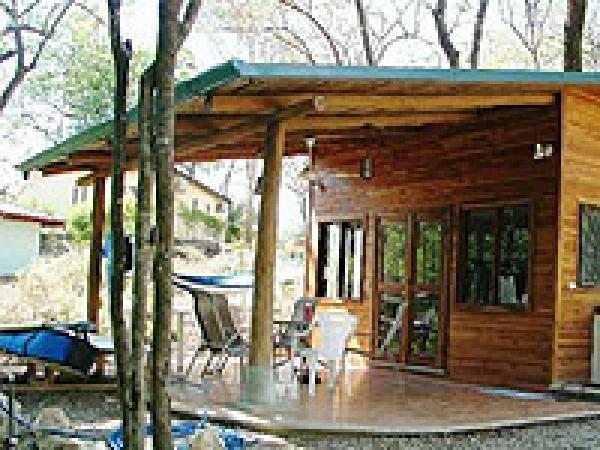 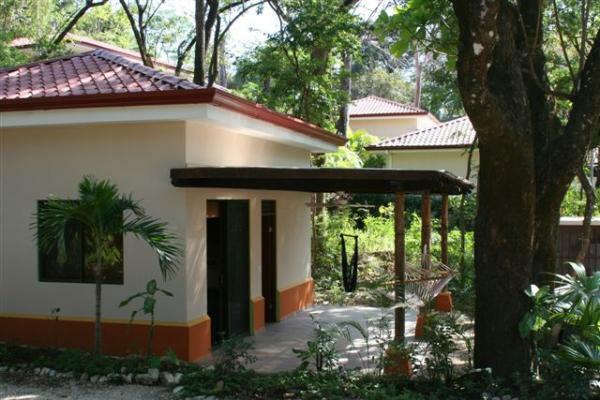 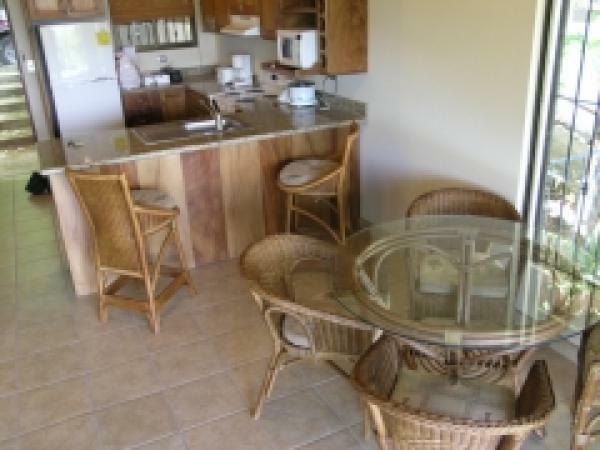 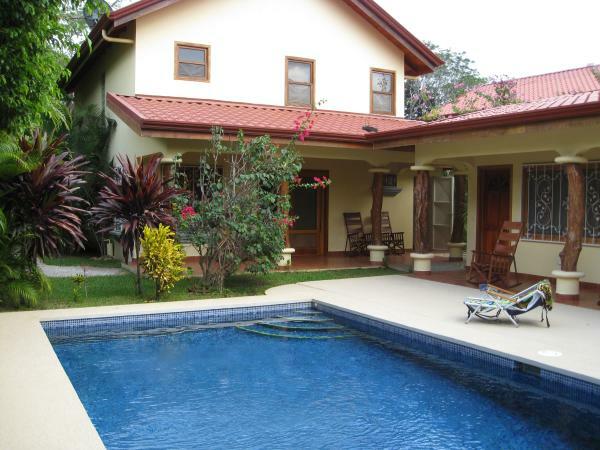 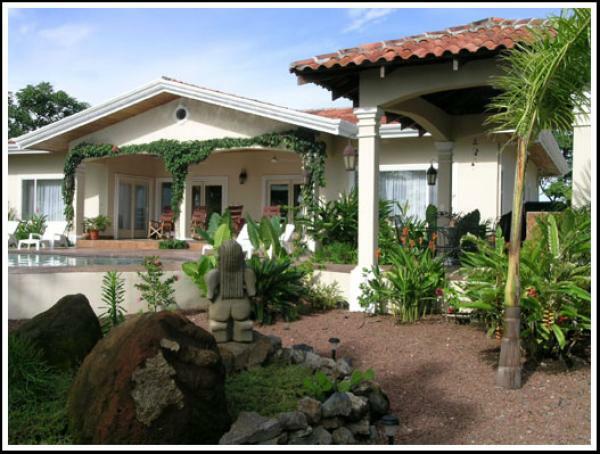 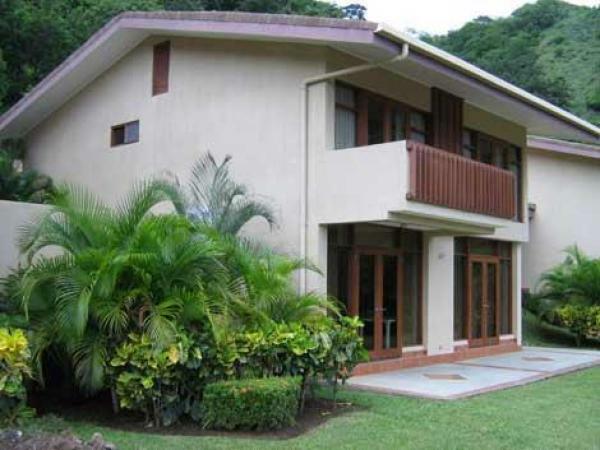 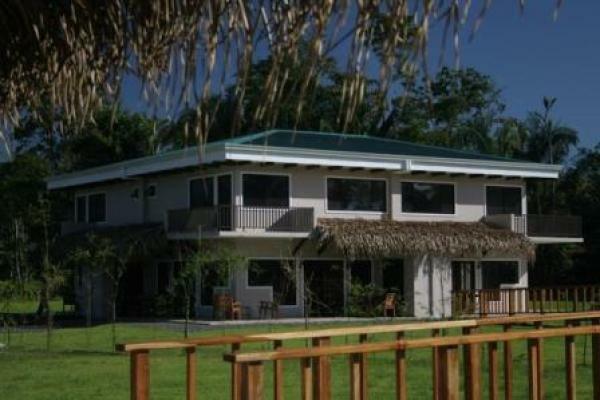 Located in El Ocotal, Guanacaste Province, overlooking the Pacific Ocean and Bay of Papagayo on the NW Pacific Coast of Costa Rica, Villa Puesta Del Sol, our professionally decorated Playa Ocotal vacation rental villa is an ideal getaway for a holiday. 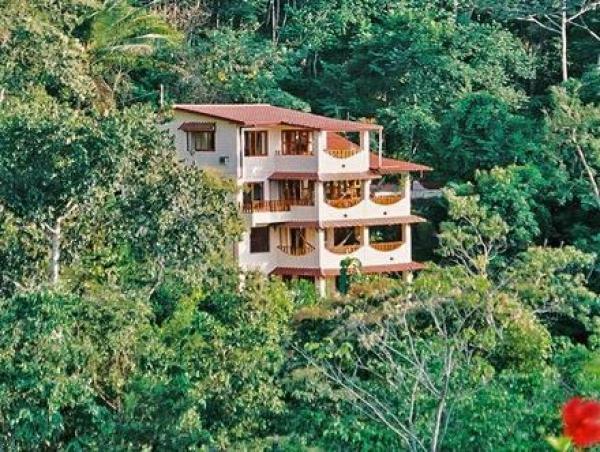 Nestled amid glossy topical greenery, Nosara Costa Rica vacation rental offers exotic vistas of mountains, tranquil setting and world class facilities. 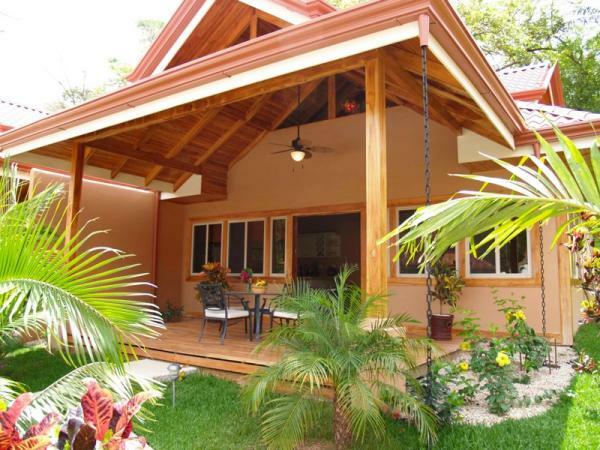 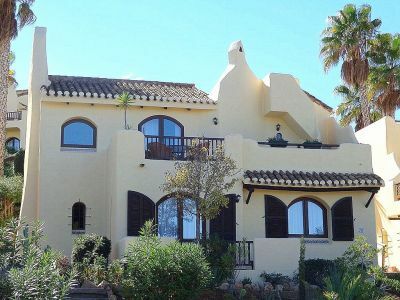 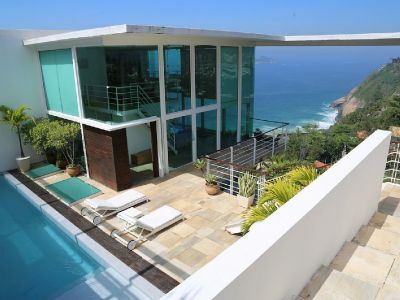 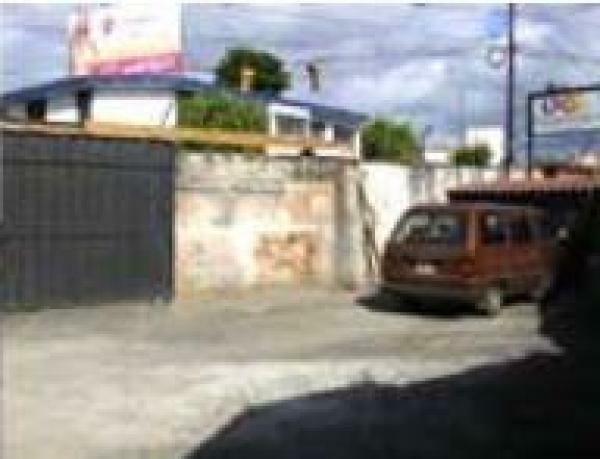 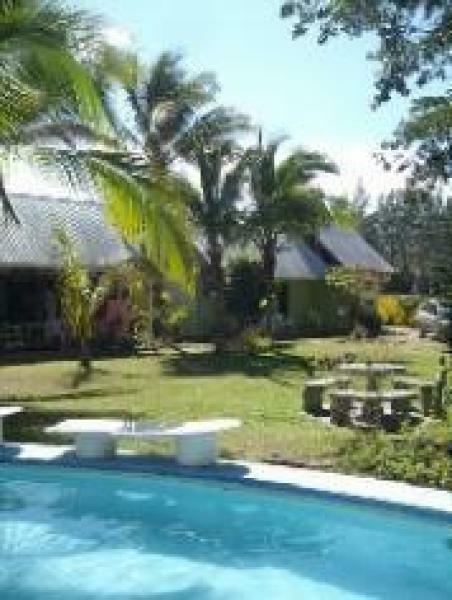 The casa is located a short distance ride from world-class surfing at Playa Guiones and Nosara as well. 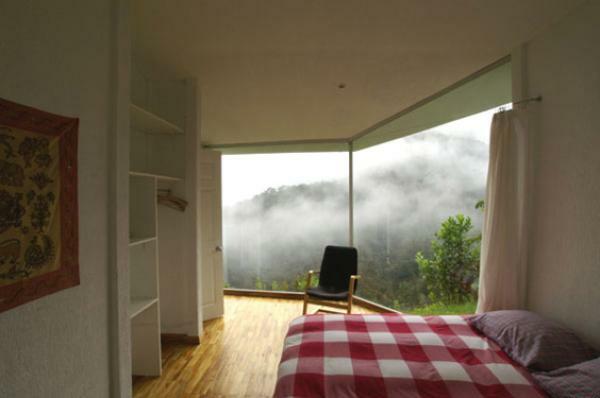 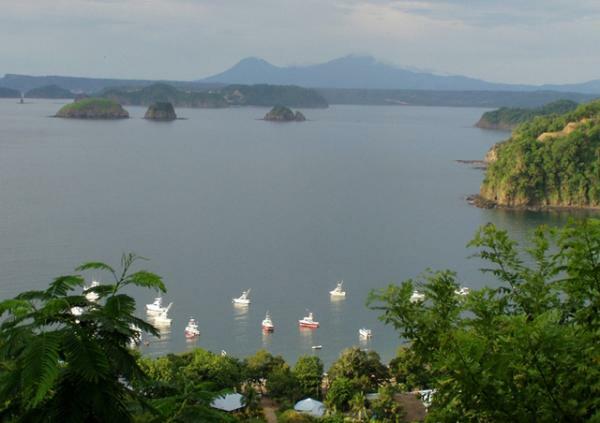 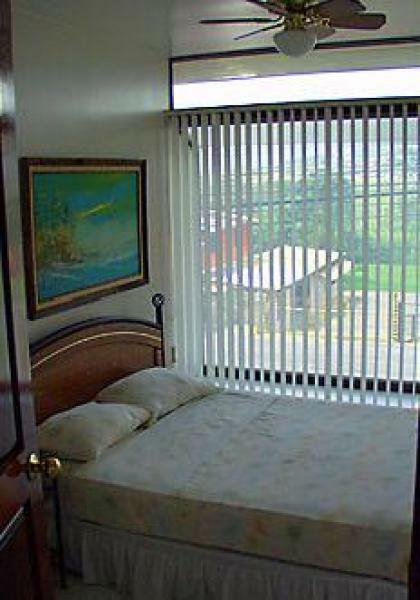 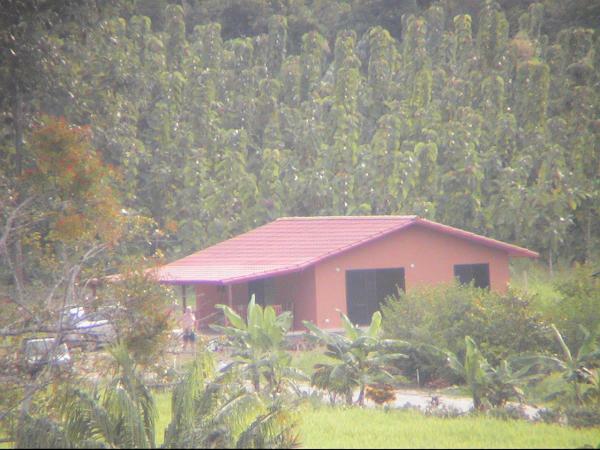 Located at the pacific coast in the in the rain forest between Quepos and Manuel Antonio. 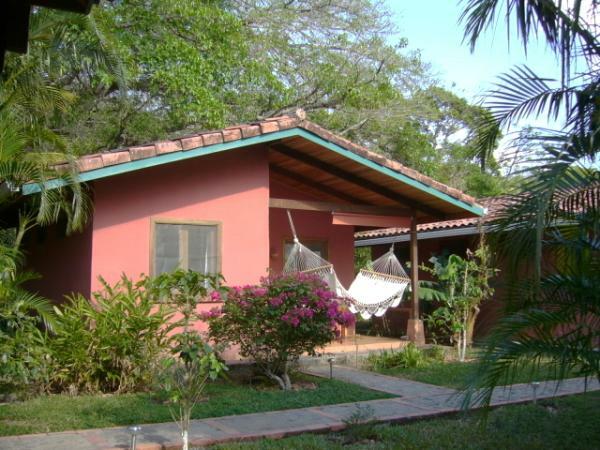 You can enjoy your holidays, relaxing with a beautiful and unique flora and fauna. 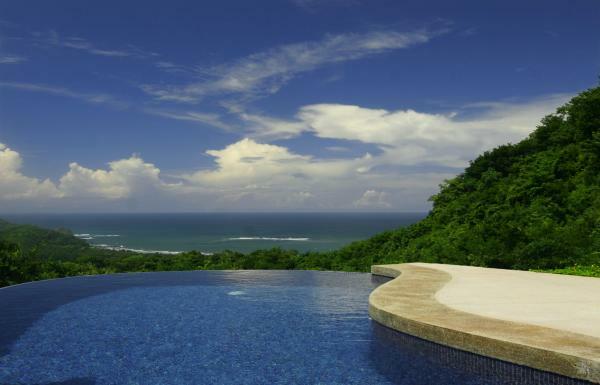 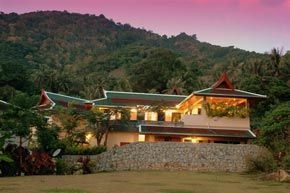 Enjoy a panoramic view of the ocean, the sunset and the jungle with its wildlife.